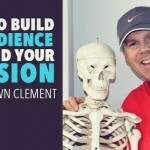 In this conversation we’re talking about finding your niche or specialty that you can become the best at. 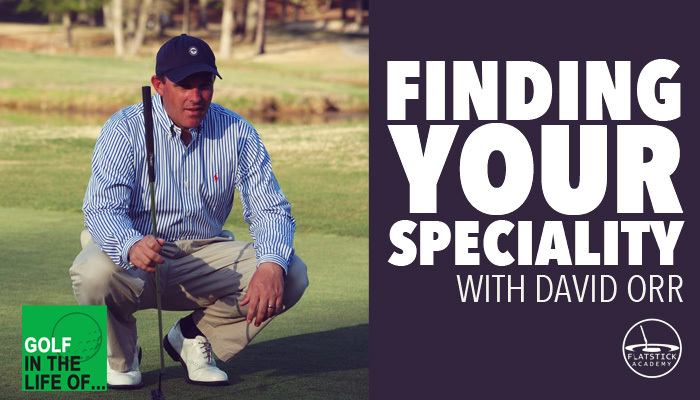 Guest David Orr shares how he found his specialty and then goes through a series of questions to help any golf instructor / coach find their niche. David Orr is definitely now known as a world-class putting expert, but that wasn’t always the case. He found his specialty and his niche along the path of his career. These are invaluable questions to help you in your career and find your niche. There are so many different options and directions you have to be doing what you love. Why do I do it?How are you going to go about doing it? How are you going to make money? How much do you need to make? Where are you going to do it? David Orr also gives some massive shout outs to David Leadbetter, Butch Harmon, and Mike Adams for pushing golf instruction forward and creating the industry that it is today. 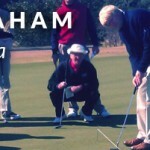 Golf instructors need to stop acting like GOLLUM! Make sure to check out David’s Flatstick Academy. 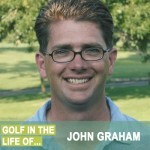 David Orr is a PGA Professional, who specializes in putting for over the past decade. 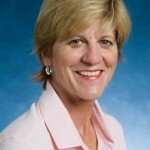 Serving as the 2011 Carolinas PGA Teacher of the Year and Director of Instruction at Campbell University’s PGA Golf Management Program, Orr has been coaching golf for nearly 25 years. 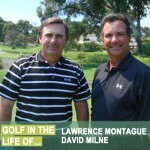 David has worked with more than 50 touring pros worldwide, amongst his most notable clients: Justin Rose, Hunter Mahan, Jason Gore, DA Points, Scott Stallings, Cameron Percy, and Cheyenne Woods, plus dozens more from the PGA, Web.com, LPGA, Canadian, and other professional tours world- wide. David is highly regarded amongst his colleagues and peers, as a “world-renowned” putting coach, a public speaker, and 3D putting researcher. As a result, Orr is often invited to present his Tour- Tested Putting Instruction/3D research at Coaching Summits, Conferences, Open Forums, PGA Sections, and Golf Venues throughout the Domestic US and abroad. 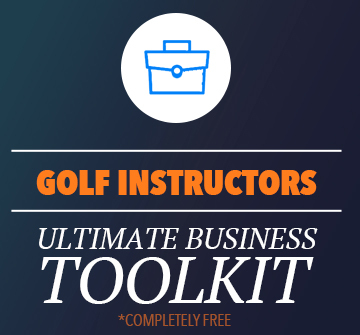 Furthermore, he loves to share his experiences, information, and insight, with the other golf instructors through his “Flatstick Academy Certified Instructor Program” that has been developed over the past couple years. 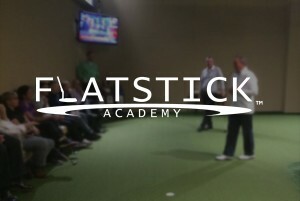 His new website flatstickacademy.com was launched in July of 2015 and is considered a “Super Value” amongst avid golfers and instructors alike. 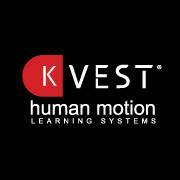 K-VEST is the industry’s only human motion learning system. The all-in-one wireless system that instantaneously measures players’ power signatures and 3D data. The system that assesses player characteristics and generates insightful reports. The system that automatically flows those reports into a powerful coaching and training program builder. But that’s just the beginning. K-VEST doesn’t only provide you with an extensive library of pre-built training programs and drills, but also with the tools to customize them. And these pre-loaded resources always put real-time auditory and visual feedback front and center—making it possible for clients to feel new movement patterns. Supporting this state-of-the-art wearable technology are turnkey marketing programs that empower professionals to grow their businesses. In fact, it’s everything today’s pro needs to achieve greater success… a human motion learning system.